Why did whales get supersized so superfast? Why some whales became super-sized was a mystery that now has an answer. A Blue whale's tongue can weigh as much as an elephant. Its heart can be as big as a car. And, maybe you've heard this before – it can grow to be as long as three school buses. The Blue whale is the biggest living animal, and the biggest that has ever lived. 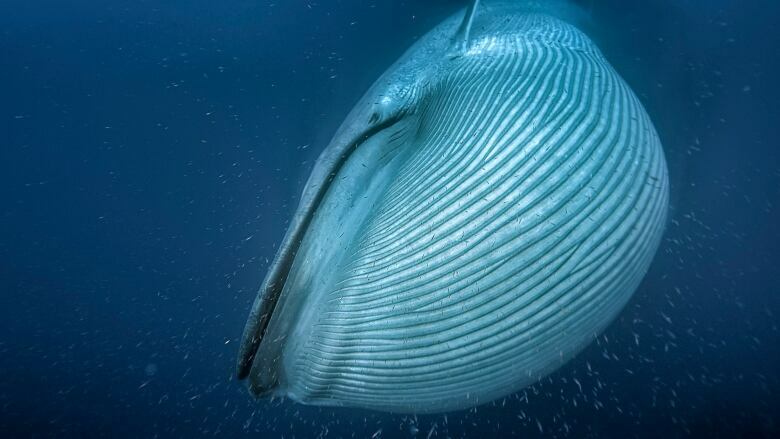 And while the Blue whale is the biggest, there are other filter-feeders that are nearly as big – the Fin whale, the Right whale and the Humpback are all gigantic animals. 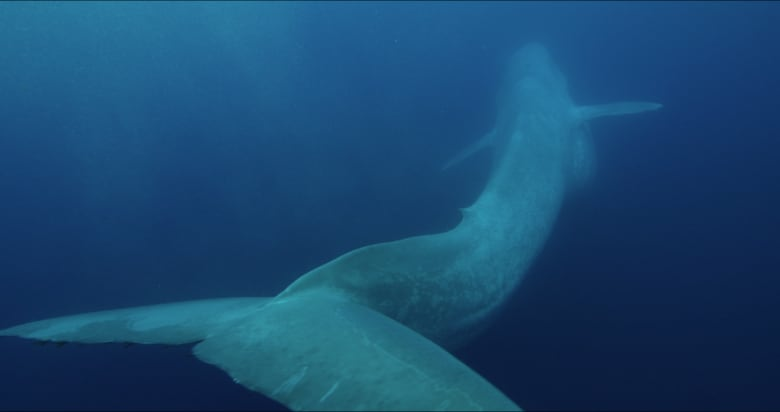 But you might be surprised to hear that the gigantic size of these whales is kind of a recent evolutionary innovation. For much of their history they were big - but not as big as they are now. So why did the whales super-size? That's the question Dr. Graham Slater, an evolutionary biologist in the Department of Geophysical Sciences at the University of Chicago has answered in a paper published in Royal Society Publishing B, Independent evolution of baleen whale gigantism linked to Plio-Pleistocene ocean dynamics. Do I look fat in this face? Quirks & Questions: Do other animals have different blood types?